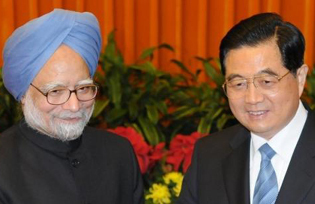 Are China and India Converging? Mention China and India to economists and their first thought will be rapid growth. Their second thought might be how differently the two economies are achieving this: China through manufacturing, India through services. Could this stereotype be changing?